It’s been a long cold winter. 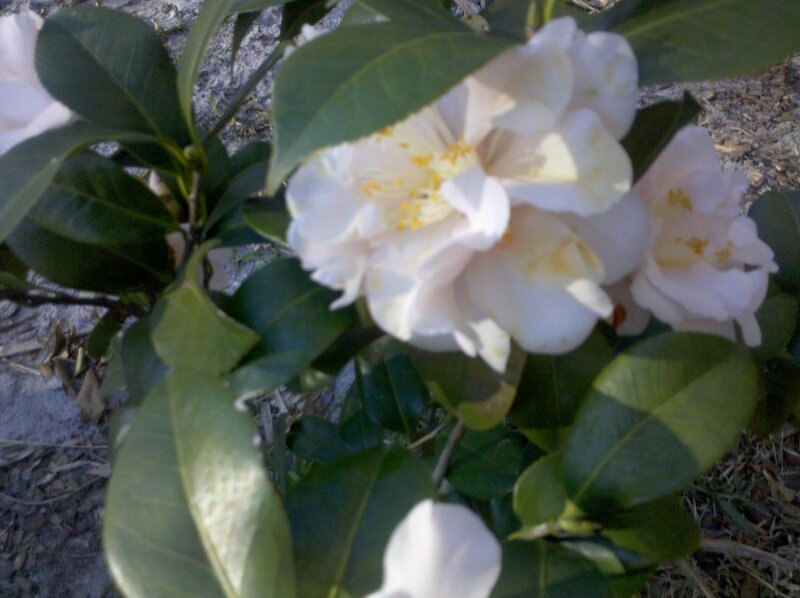 I had to take a picture of Mir’s Camelias in bloom. Stay warm everybody. Previous Article No Excuses…Just Do It!